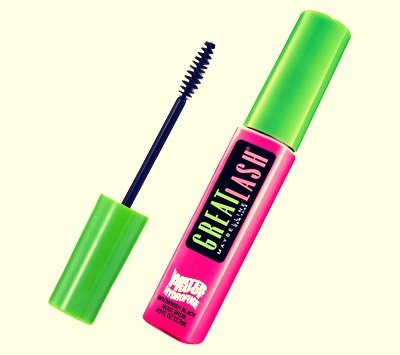 Yes, the mascara above is cheap, but I love it! 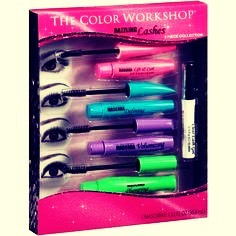 Apply the green one second, for plumping and length. Then, apply the pink one third for an uplifting effect!! Works great! 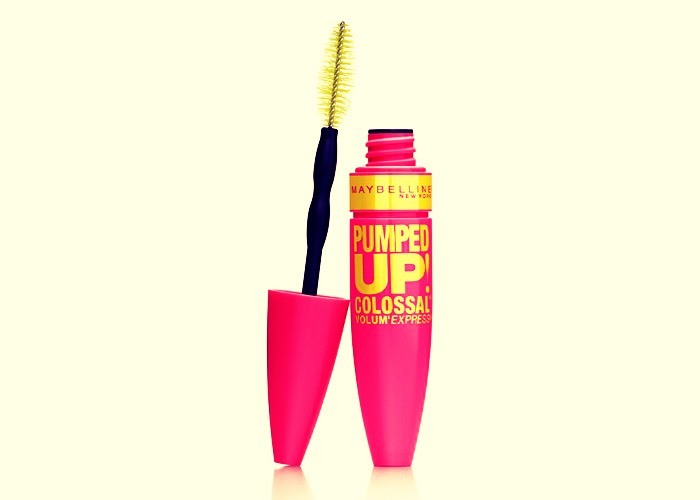 For the last mascara, I use Pumped Up by Maybelline. It adds a bit of length and secures the hold for the rest of the day! It sounds long and useless, but I guarantee it works. I only take about 7 minutes to do it, tops. It doesn't waste mascara either..you're not applying a bunch from each bottle, like you do when you only use one mascara, just a tad bit from each. Also, it doesn't feel heavy, it's just secure and stays in place until you wash it off. 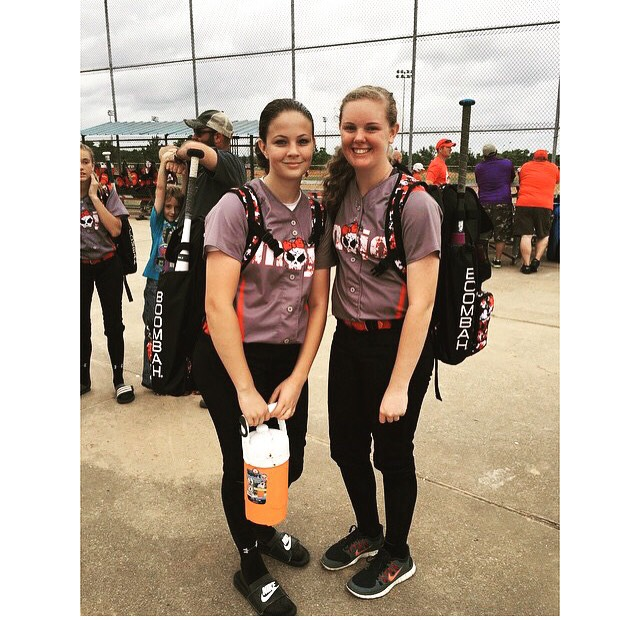 I play sports and it looks the same afterwards! Hope you enjoy & it works for you!